The World Taekwondo Federation (WTF) was established in 1973 and is the International Federation [IF] governing the sport of Taekwondo. The WTF is a member of the Association of Summer Olympic International Federations [ASOIF]. 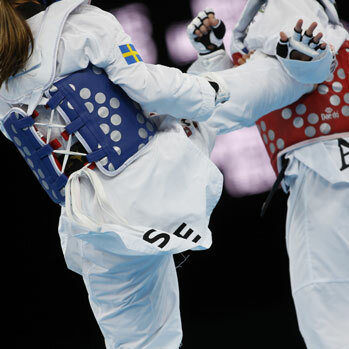 The WTF recognizes national Taekwondo governing bodies recognized by the National Olympic Committee (NOC) in the pertinent country, one in each country, as its members. The WTF report the sport is enjoyed by 60 million people in 184 countries around the world.